Swimming pool resurfacing is like a facelift for your Simpsonville pool. Swimming Pool Resurfacing in Simpsonville – Time marches on, and over the years, various things on your Simpsonville, South Carolina property can look tired and not perform as they once did. 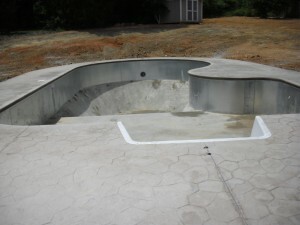 Swimming pool resurfacing is like a facelift for your swimming pool when it is no longer looking as it once did. Not only is swimming pool resurfacing a way to make it look like new again, but it also makes it easier to maintain. At Ricky’s Pools, we perform this vital service that will let you feel good about your pool again.